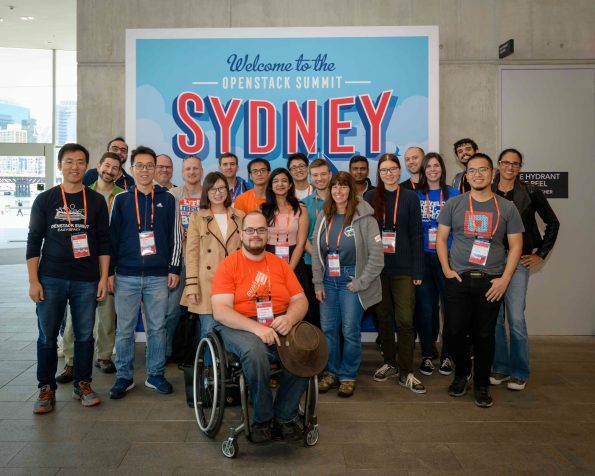 Key contributors from 14 countries attended the recent OpenStack Summit in Sydney. Find out how the Travel Support Program could be your ticket to Vancouver. 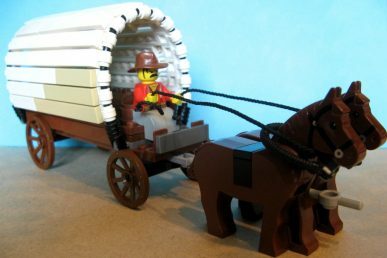 Some Summit participants have to travel great distances to attend, but may not always have the resources or support to do so. 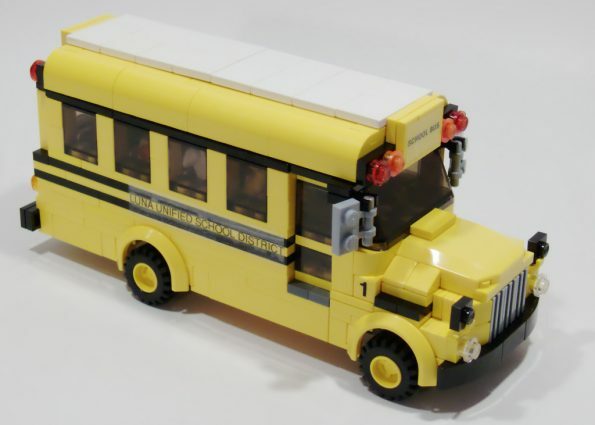 The OpenStack Foundation helps participants reach their attendance goal via the Travel Support Program. Winners of travel support grants at the Summit in Sydney. The Foundation supported 30 people from 14 different countries to come participate in OpenStack Summit in Sydney. The Travel Support Program is based on the premise of Open Design a commitment to an open design process that welcomes the public, including users, developers and upstream projects. This year the program also included individual supporters who chose to donate frequent flyer miles or funds to assist the program’s efforts. The Summit is a great opportunity for participants to network and have important discussions regarding OpenStack contributions. Core contributor to the Manila Project, Rodrigo Barbieri made his first trip to Australia and thanks to the program, was able to have key meetings with fellow operators. Amy Marrich also made her first trip to Australia. Through the support of the program, she was able to give back to the community, mentoring and instructing at the Upstream Institute and at a number of Women of OpenStack sessions. In addition, Marrich participated in the Forum, joining OpenStack-Ansible conversations and attended User Committee sessions, allowing the beginnings of reactivating the Diversity Working Group. The deadline to apply for Travel Support to the Vancouver Summit is March 22, 2018. You can submit your application here. 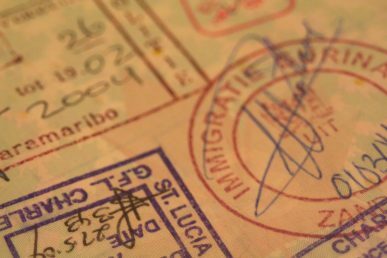 Read these on how to apply for Travel support.